College is competitive. Really competitive. SAT and ACT scores are a big component for admission. Do you hire a tutor, or not? There are so many options, it’s easy to get overwhelmed trying to decide the best option for you and your teen. Lauren Lehner, 17, is glad she used a tutoring service. She felt motivated to study on her own but because her college choices included test heavy schools, she wanted the extra reassurance of a tutor. She says the biggest reason for getting help is that, “They teach you how to approach the exam. They can give you testing tips that you wouldn’t otherwise get on your own.” Plus, she was able to get objective advice on whether or not to focus on the SAT or ACT. Lehner suggests registering early for your test date and site so that you can take the exam at your home school or at least one you’re familiar with. Lehner says, “Locations fill up quick and it’s preferable to be comfortable with your surroundings.” She and her friends took it a step further by eating the same food and using the same pencils during tutoring and exam day, “Anything to give you that extra edge.” she says. Armstrong offers customized plans for the SAT, ACT and SAT Subject Area Tests and offers both one-on-one and small group lessons. They also include test-taking and time management skills and strategies. They have a full program of 18 hours in math, and 18 hours in reading but there is no requirement to do either complete program. Their site has several positive testimonials from local parents. Offer SAT Math, ACT Math and Science and both Writing and Critical Reading for both the SAT and ACT. Delighted parents on their testimonial page boast of significant increases in test scores. You can book tutoring sessions on-line once logged in. They cater to several Plant High School students. 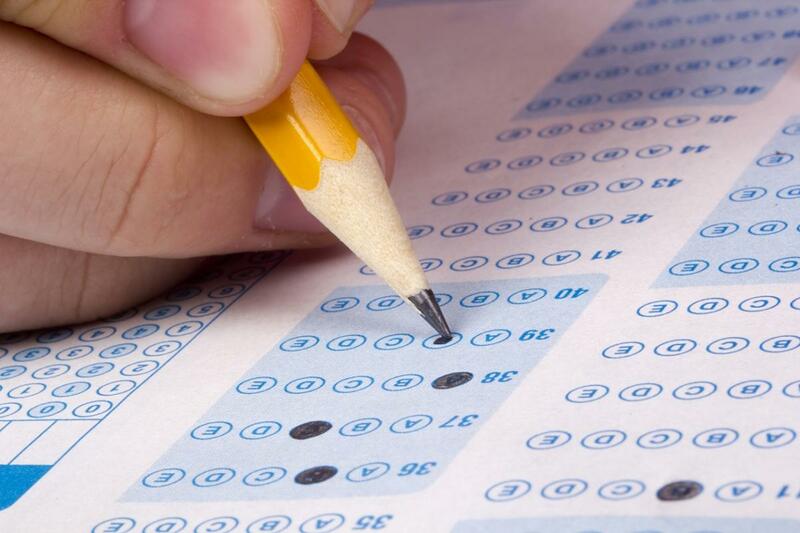 Huntington Learning Center offers test prep for the SAT, ACT and SAT Subject Area Tests. You can choose between their 14-hour program that focuses on one exam subject, their 32-hour program that is an overview of all subject areas or their Premier Prep which is tailored to your student’s needs and goals. Sylvan offers both SAT and ACT tutoring and offers a free practice exam. Their nationwide offices allow you access to thousands of online video lessons and a vocabulary builder with hundreds of common test words. Mary Schroeder is a private tutor specializing in Critical Reading and Writing for the SAT and English and Reading for the ACT. She has over 25 years in education as a certified teacher and college exam tutor and is a favorite with South Tampa parents. Math Tutors offers an eight-week curriculum with 90-minute sessions each week for a total of 12 hours for both the SAT and ACT math sections. They assign weekly homework and review practice tests that are assigned outside of class. They teach test taking strategies, provide smart study tips and encourage strong organizational skills. Something unique that tutor Evan Jones does is to have the students teach something they’ve learned back to him so he can confirm their grasp of the material. Have the tutor(s) walk you through what to expect from the first session to test date. Do they assign homework? Are their lesson plans personalized? Inquire about what kind of results to expect (based on their past client achievement or your previous test results). Start early! Most students surveyed said it was nice to focus on their SAT and ACT prep the summer before their junior year so they could focus on the exam and not school work and if they decided to repeat the exam, they were doing so before the senior year crunch and college deadlines. Making the decision to invest in a SAT or ACT tutor can be weighty. Aside from choosing the best tutor match for your student, the single most significant factor in their success is their desire and motivation to do all the work required to prepare for the exam.